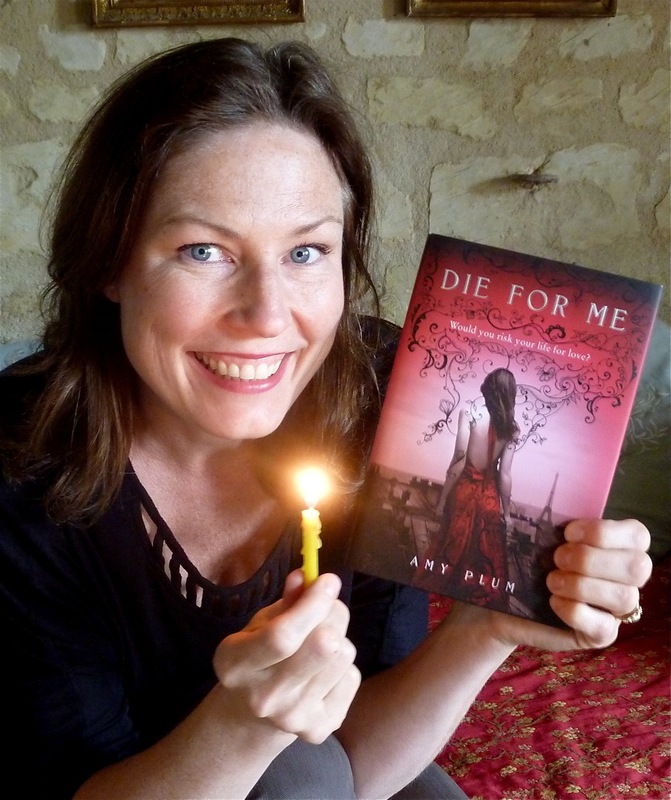 Today, the wonderful Amy Plum has stopped by to chat about her debut novel Die For Me, what we can expect from it's sequel Until I Die and...Willy Wonka. 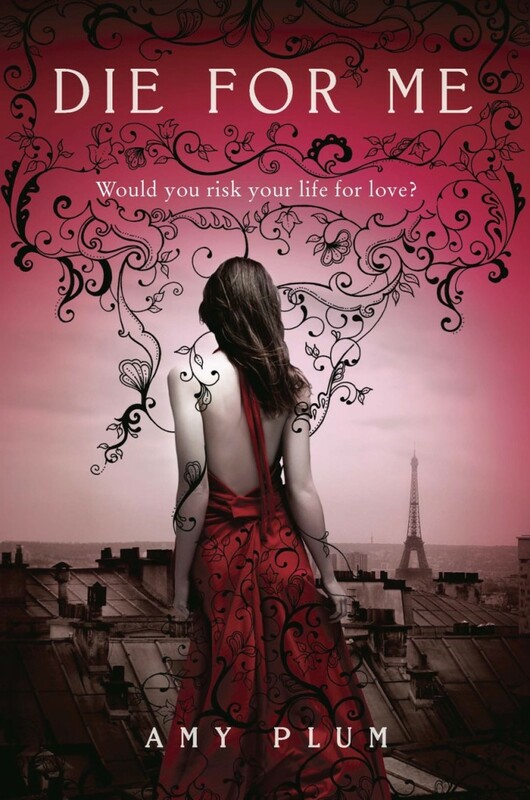 I absolutely LOVED Die For Me and you can read my review here. Can you describe Die For Me in three words? Where did the idea of revenants come from? It was my attempt to do a mash-up of two mythological creatures: gods and zombies. But as I went further along with the development of their story, I truly had a feeling that they were something that already existed, and that I, as a writer, was charged with discovering. Everything about them makes sense and lives quite comfortably side-by-side with existing mythologies. Can you share anything about the sequel Until I Die? Yes. There are a few new characters. I packed in lots of fun new Parisian locations. More of the revenant mythology will be revealed. And now that Vincent and Kate are together, they will be faced with huge questions about how they can actually make a revenant-human relationship work. Die For Me is going to be a trilogy. Do you already know how the last book will end? I do know how the last book will end. But I am not quite sure how I will get there! Excluding Vincent and Kate, do you have a favourite character in Die For Me? That’s actually a really hard question. Because I am incredibly fond of several of my characters: Jules, Georgia, Ambrose, Charlotte, Mamie...even Gaspard. I feel like I know them all really well, and if I could actually stand in front of any of them, I would throw my arms around them for a big old American hug! 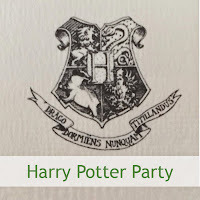 Which fictional character would you like to trade places with? Any fictional character that can fly and eat everything they want without gaining weight. Because, besides not having those two qualities, I’m pretty happy with my life! I have been told that I use the word “magical” WAY too much. But I would have to say that the French word “pamplemousse” is my favorite for the way it rolls around in the mouth. That and my daughter’s middle name, Tallulah. What are some of your favourite YA books at the moment? I am re-reading Josephine Angelini’s Starcrossed and really enjoying it. She has such an amazing way with words! Just started Cassi Clare’s City of Bones, and know I’m going to devour the series. And I had never read Philip Pullman’s His Dark Materials trilogy before a friend sent it to me a few months ago. 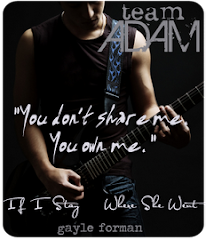 Have read the first two books and LOVE THEM!!! Who are some of your literary crushes? Eric Northman. Aragorn. Mr. Darcy (in both Pride & Prejudice AND Bridget Jones’s Diary). And (I know this is really strange) Willy Wonka. A massive thankyou to Amy for taking the time to answer my questions. I am so excited about Until I Die and am going to try my best to wait patiently for it...although I will probably fail epically. Attention Perth Bloggers! How About A Meet-Up? Heads Up! - Changes Coming! Rachel Caine Event at The Astor and Giveaway!